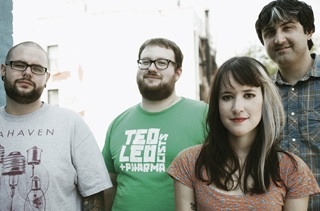 Candy Hearts have announced they will start recording their new album next month with producer Chad Gilbert. According to the press release, the band are ready to record 10+ new songs that will become their full-length album, scheduled for release in 2014. In case you missed the news earlier this week, Candy Hearts will be heading out on the road early next year supporting We Are The In Crowd on their first US headlining tour. Dates can be found below.